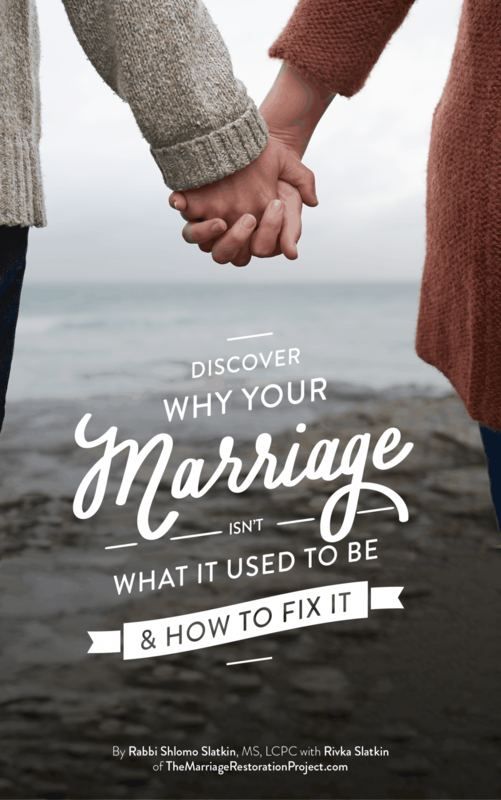 Break out of a "Marriage Rut" and why do Marriages Fail? Break out of a "Marriage Rut" and why do Marriages Fail? Break out of a “Marriage Rut” and why do Marriages Fail? Why do marriages fail? 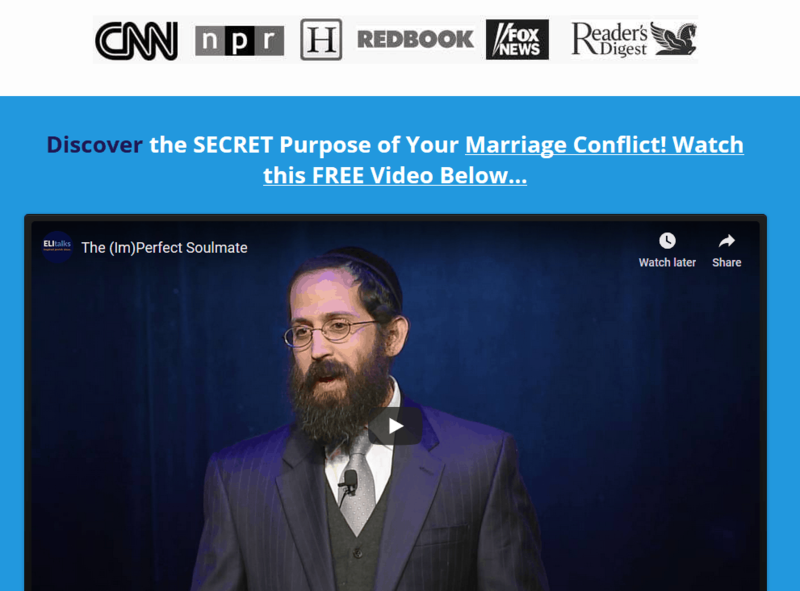 Why are some couples successful at breaking free from a “marriage rut” and why are some not? We have seen that couples who are open to seeing a different perspective and working on their relationship can be successful. When they see their relationship from a different angle and make sense of their conflict, understanding that it was tailor made for them to achieve growth and healing, they can have a whole new look at their marriage. We have also found that couples who had a strong positive connection when their relationship began (read more about the 3 stages of relationship here, especially the initial romantic stage) have more of a “buy- in” than other couples who had more neutral feelings. That initial connection motivates them to work on their relationship because they know that things were once good. 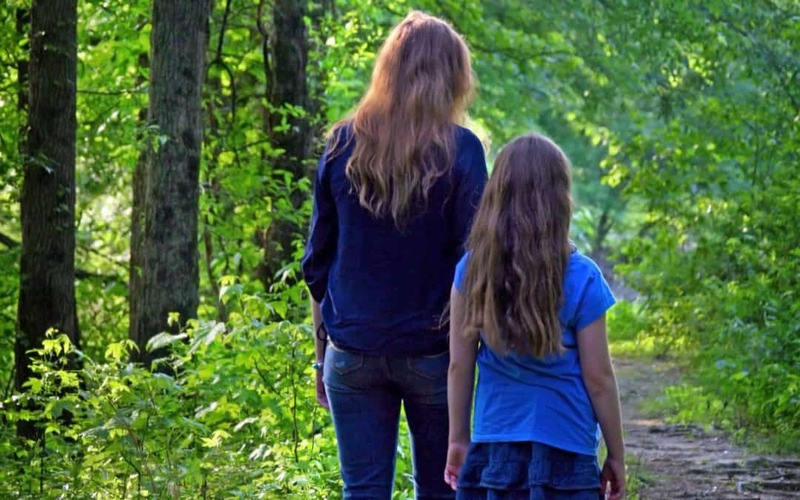 If they never felt their relationship was good, it is hard to motivate them to get out of their rut because they don’t have the hope that anything can change. In order to stop from staying in dysfunctional places, couples need to become more conscious about why they are acting in a dysfunctional way. The more awareness they have, the more they can stop themselves from sinking into bad patterns. If you need some personal help with us to break out of the negative place you are in, talk with us about our private 2 Day Marriage Restoration Retreat. 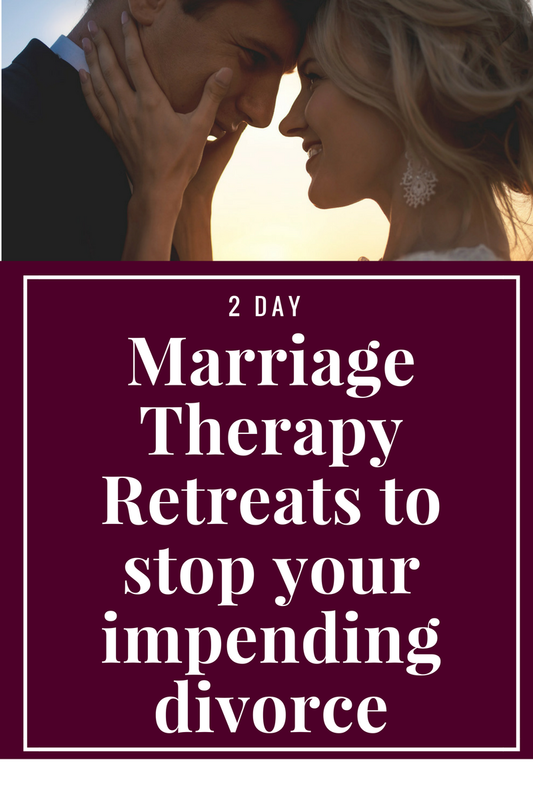 The 2 Day retreat is the best way to go about getting back on track without the risk of waiting years to figure out what the next steps are in couples therapy that may or may not work or make things worse. Talk with us about our 2 Day Marriage Restoration Retreat with followup so that you stay supported and connected even when the retreat is over so that you don’t wind up in another marriage rut!